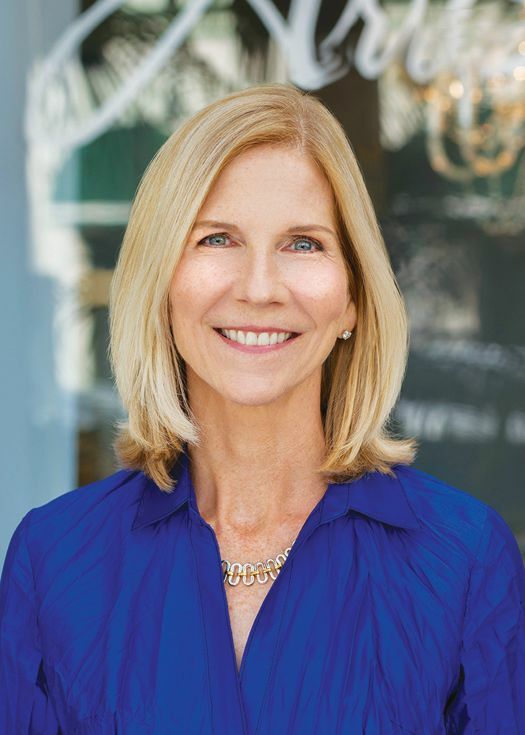 If you’re just returning for the winter or visiting and haven’t kept up with the news, you may have missed exciting announcements about three game-changing projects in Sarasota. Granted, they all have a long way to go and lots of money to raise, but these projects show the ambitious, bold leadership that makes great cities. Mote Marine Laboratory received unanimous approval from Sarasota County commissioners in October to move forward with its $130 million project to build a new aquarium on 12 acres at Nathan Benderson Park. Called Mote SEA (Mote Science Education Aquarium), it’s a 110,000-square-foot, futuristic-looking facility that will include 1 million gallons in aquariums to exhibit sharks, manatees, sea otters and other marine creatures. It will also include a focus on STEM education with facilities for students and teachers, meeting and event space, and outdoor nature trails. Mote’s existing campus on City Island will be converted solely into a research center, the International Marine Science, Technology and Innovation Park, which Mote CEO Michael Crosby envisions as a “Silicon Valley” for marine science that will have a global reputation. Mote has raised $28 million in private donations for the project and expects to break ground at the end of 2019. Also in October, Marie Selby Botanical Gardens unveiled the details of its $72 million master plan on its 15 acres on the downtown Sarasota bayfront. Palm Avenue, the brick-paved entrance to the gardens, will be closed to automobiles, so the campus is more usable. The plans include new entrances, a five-story parking garage for 450 cars that will be covered in greenery and will include a rooftop restaurant operated by Michael’s On East. Also on the drawing board are a new welcome center, administration building and greenhouses moved away from the direct bayfront. When completed in 10 years, the amount of green space at the gardens will double. The entire project is expected to be certified “net positive energy,” which means it will generate energy. By late October, Selby had raised $21.8 million, a little over half of what is needed for the first phase. And finally, in September, The Bay—the 53-acre project along Sarasota Bay on city-owned property, received approval by the Sarasota City Commission. The first phase (see details on page 33) will be underway next year. Envisioned by the nonprofit Sarasota Bayfront Planning Organization as a public gathering space, it will eventually transform the Van Wezel parking lot into what organizers are calling “a blue-green” oasis in the city. At build-out in 20 years, with an estimated price tag of up to $200 million, The Bay will include a new performing arts hall, a promenade, a children’s playspace, amphitheater, three pedestrian bridges across U.S. 41 and, most happily, green space to enjoy the bayfront. 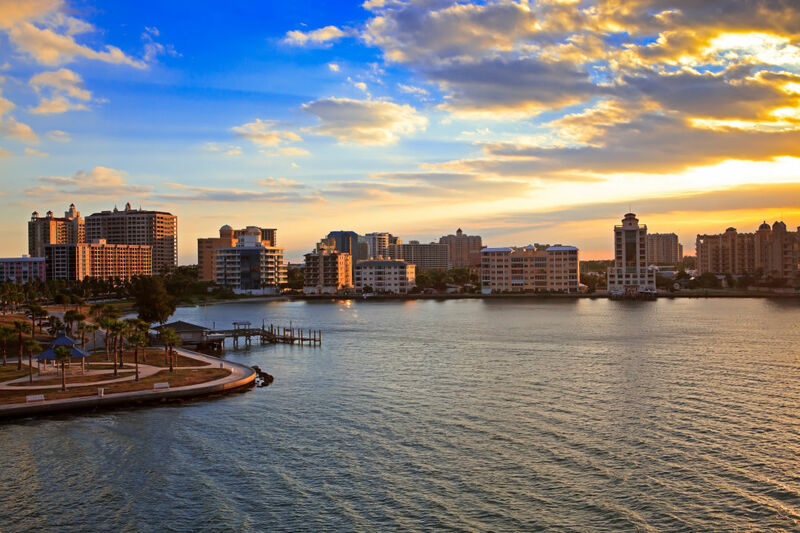 For many people, The Bay will have the most impact on how they enjoy Sarasota. It will be a free park open to everyone, dominated by calming green spaces along a beautiful body of water. It could have gone another way. The city might have leased the property to revenue- and tax-generating condominiums, hotels and stores. But to the credit of community leaders who spearheaded the effort and to the 37,000-plus residents who participated in public meetings and surveys, this special property is to be left largely undeveloped. Did everyone agree? No. Supporters of preserving the former G.WIZ science museum are disappointed that this building will be demolished. Lawn bowlers are unhappy that their long-standing facility has also been left out. But a huge piece of waterfront property is being preserved for community use. And that is a major success. As legendary Charleston, South Carolina Mayor Joe Riley told us years ago when we interviewed him, public access to the waterfront is essential.